According to a recent report from China’s Economic Daily News (via MacRumors), Apple will have a launch event in the first half of 2018 to launch its much rumored iPhone SE 2. If the report is to be believed, then the second generation iPhone SE will come with a similar design as its predecessor but with upgraded specifications. As per the report, iPhone SE 2 will sport a 4-inch display similar to the one currently seen on the original iPhone SE. It will be powered by Apple’s A10 chipset and will feature upgraded Touch ID and camera modules. 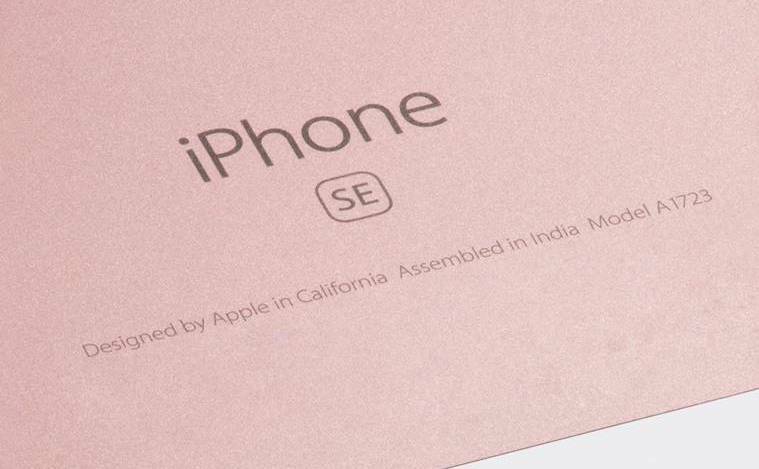 Apple is going ahead with an iPhone SE 2 because of the success of the original and its desire to target both low- and high-end markets, and while it’s more expensive than some smartphones, the 4-inch SE is still the cheapest iPhone on the market. Wistron is already manufacturing SE units in India, in part because of Apple‘s desire bring the cost of the product down in the country. 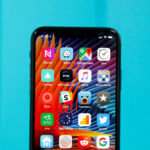 Over 75 percent of smartphones sold there cost less than $250, and Apple has regularly offered iPhone models considered outdated in other markets. A report earlier this year claimed that Wistron would be expanding Indian production in advance of a second-generation SE launching in the March quarter. The original debuted in March 2016.